HomeWayne Main Street Volunteer T-Shirts are here! Wayne Main Street Volunteer T-Shirts are here! 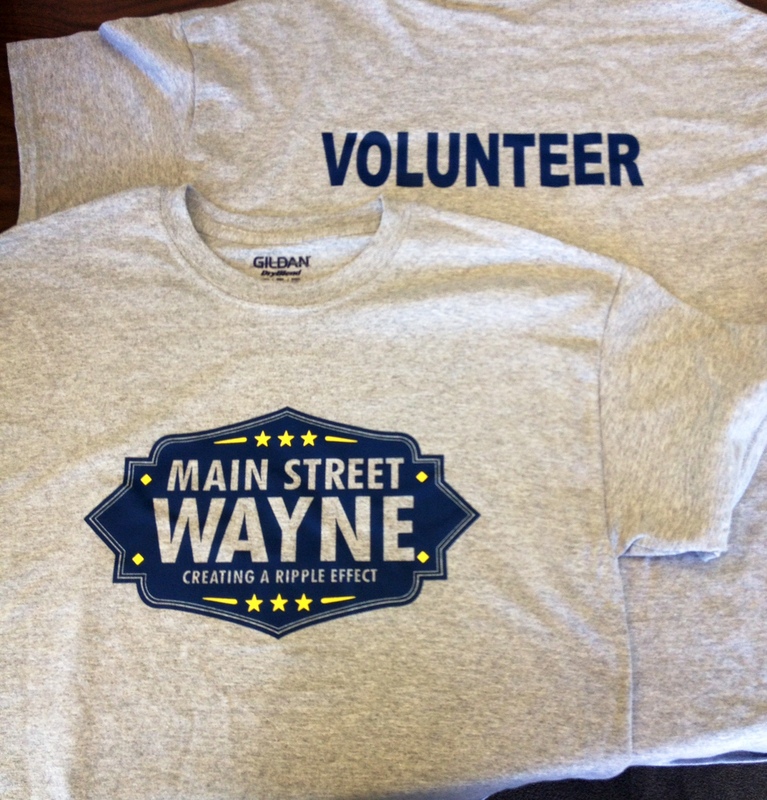 Wearing a Wayne Main Street t-shirt while you are volunteering downtown is the perfect way to look good while doing good! Shirts can be purchased for $15 each by visiting the Wayne Main Street office (35000 Sims Street) Get yours now! ← What do you love about Wayne?